Here we go, it’s my 3rd Friday Favorites round-up and I don’t have a theme in mind so HERE WE GO! Every year, my family goes up to the Poconos at some point in the year. One of our traditions is to visit the flea market. Now we haven’t been to the flea market in a few years, and when we came back, they had moved it to a smaller location. It’s just not as good as it once was. ANYHOO. Every now and then, my dad will buy some essential oils or potpourri. This time around, he said I should pick out a little fragrance for myself. 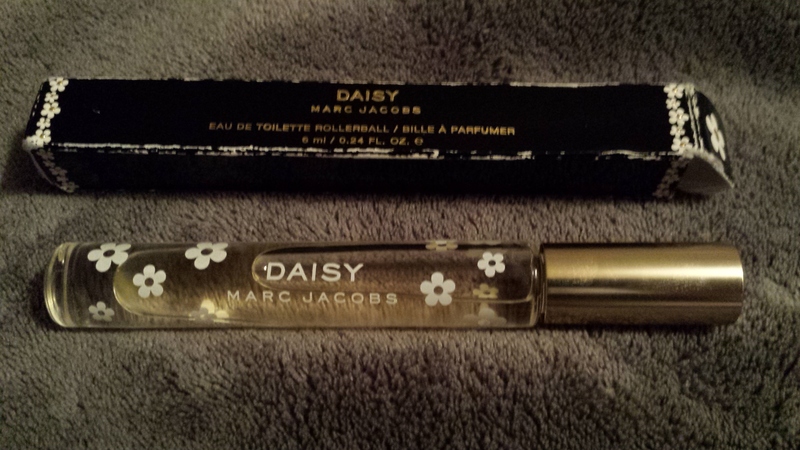 My options ranged from rose and jasmine to “Marc Jacobs Daisy” or “Chanel No. 5”. But you know me, I see “star” (or better yet, “STARR”) and I go !!! So I picked up this oil called “Starry Nite” and I haven’t used it at all because I don’t know how to use essential oils, really. 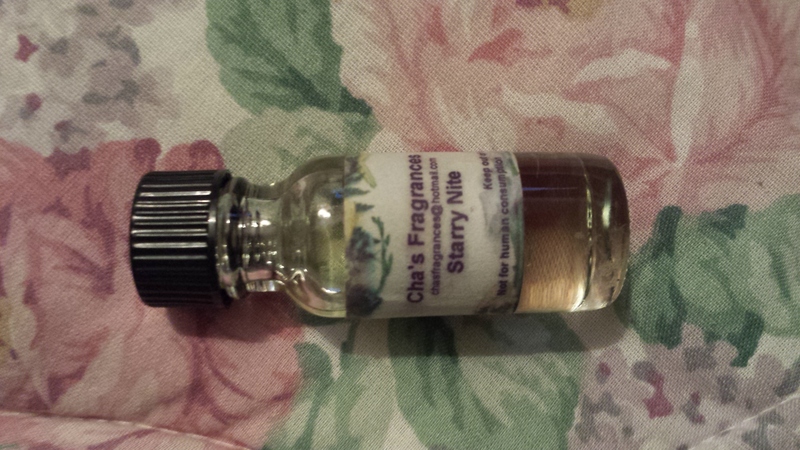 I diluted this with some water and spritzed it around my room, and my room smells nice now. Not quite like a starry night, but nice regardless. Bonus: I finally found a use for the little spritz bottle I’ve been saving! You can tell I’ve had this for a while by how worn the box is… oops! Okay, this is another fragrance-related thing, but it’s one of my favorite perfumes/scents. I bought the rollerball for myself a long time ago — because I’m much to cheap to buy a whole bottle of perfume, especially considering I don’t really wear perfume — and I decided this will be the year I actually use it for the warmer seasons. It snowed this past Monday, but I know warmer weather has to come around eventually. The scent is so great (I often just hold it to my nose to get a fix) and rollerballs rock because they’re so portable. Yey. 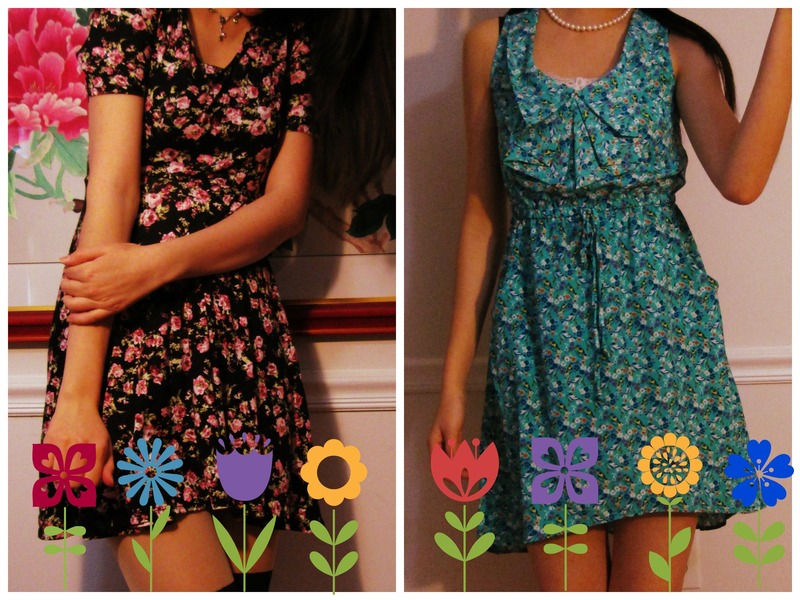 I realized that I mostly only own semi-formal dresses. 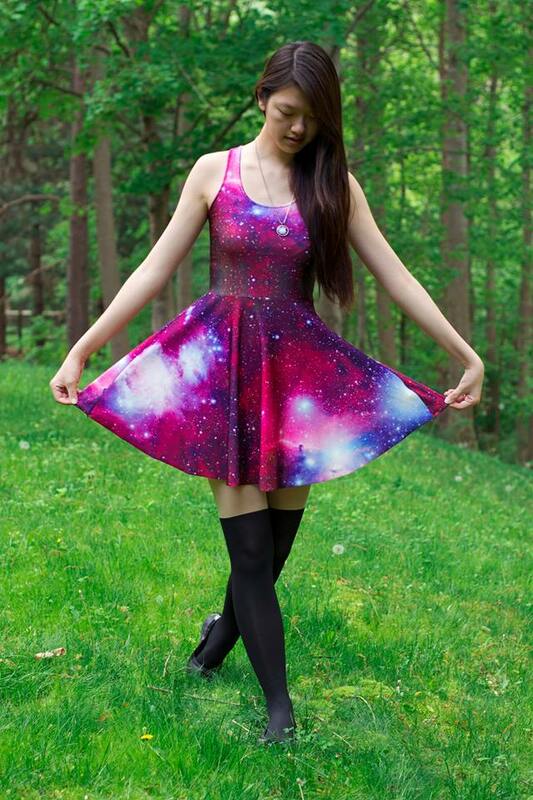 Dresses, to me, signal some serious business. But they’re an easy outfit when it gets warmer because you don’t have to match your tops and bottoms – it’s already done for you. Yesssssssssssss a lazy girl’s dream. 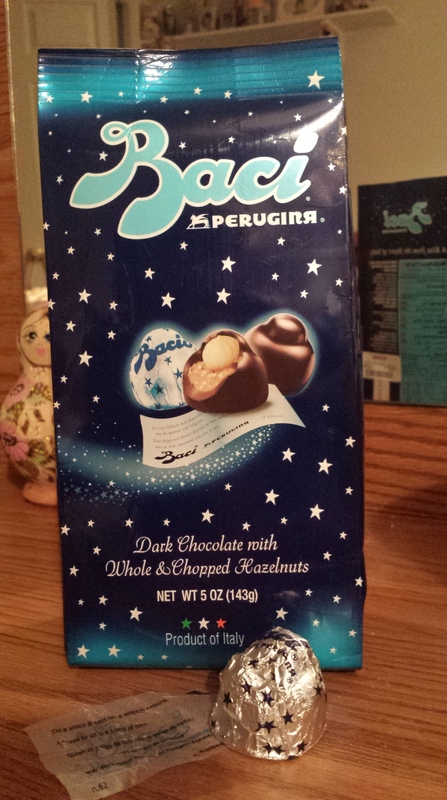 Baci Perugina is chocolate that comes from Italy. The first time I had it, my dad brought me this treat all the way from a business trip in Italy. I loved it because there’s hazelnut and, best of all, a cute little love note written in multiple languages. I found out a short while back that TJ Maxx sometimes carries these yummy little chocolates! Super score! The chocolate is really yummy and the love notes are like an extra pick-me-up to go with the treats. What are you favorite spring and summer fragrances?